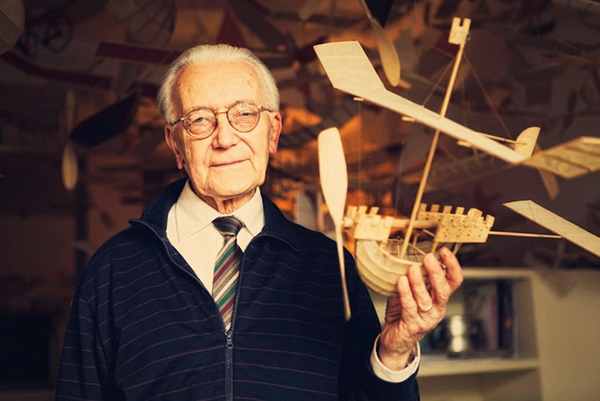 83 years old Italian architect Luigi Prina makes flying boats. 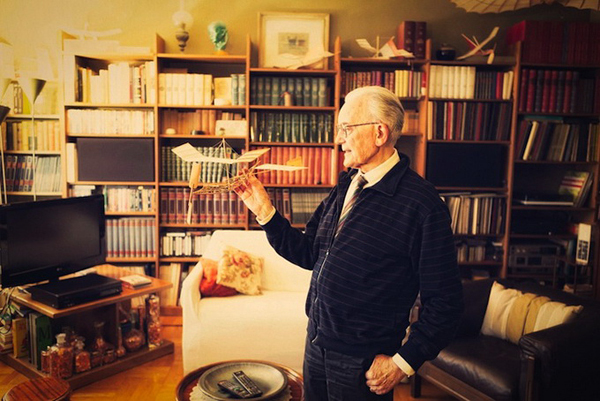 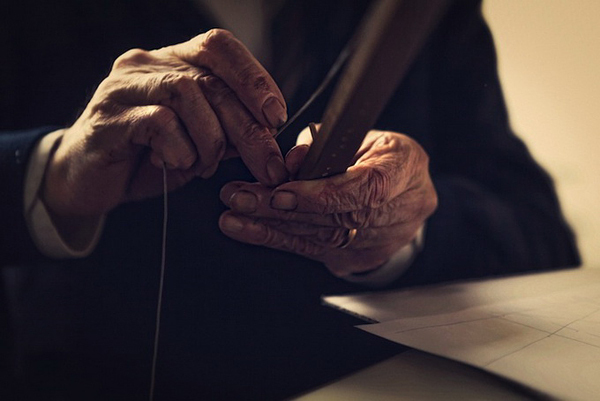 He started making things as a young man, winning an aircraft modeling competition and moving into his career as an architect. 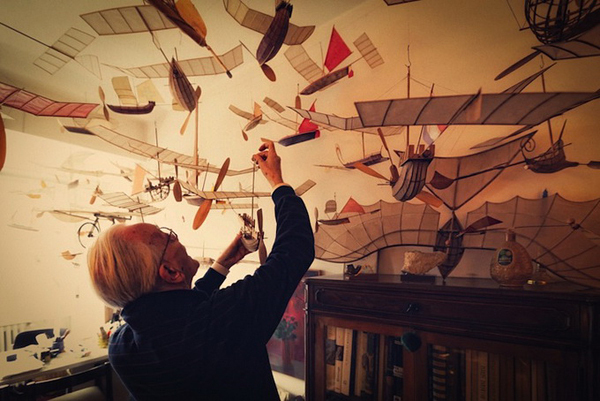 Then, fifty years after that first championship, he crossed paths with boat builder Eugenio Tomiolo and began to create flying boats. 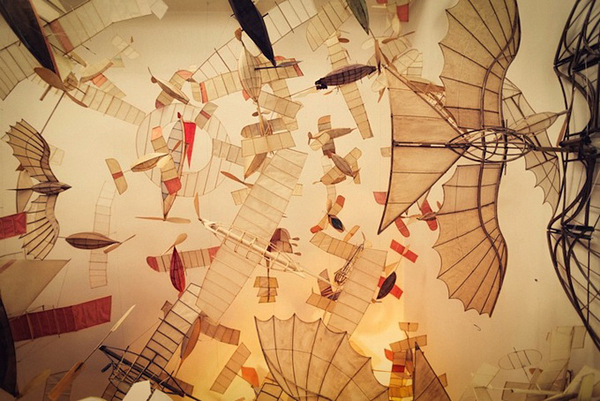 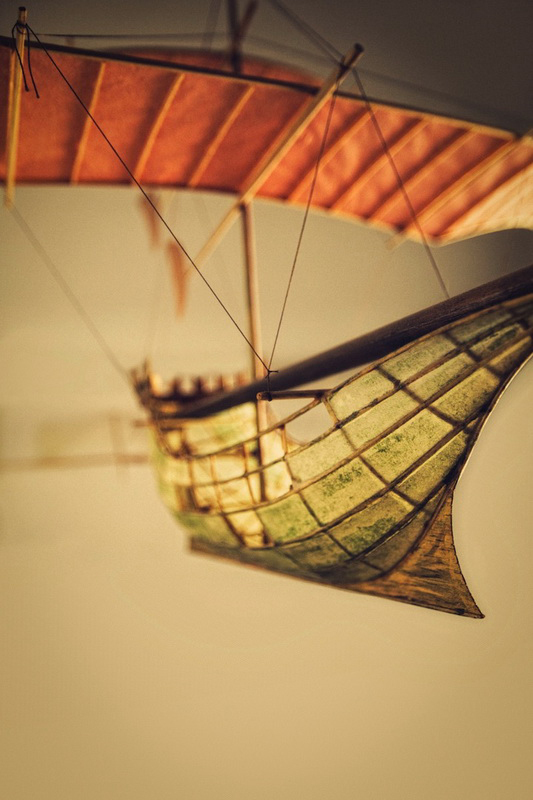 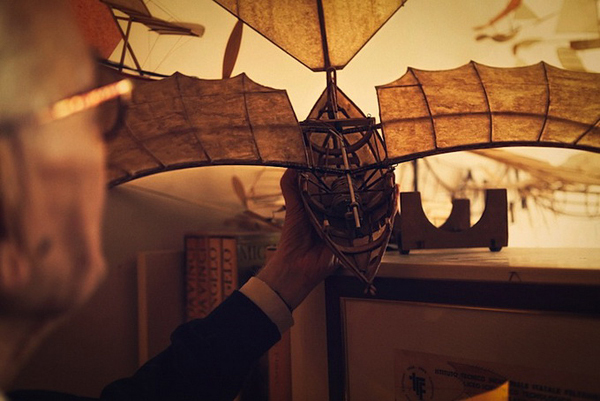 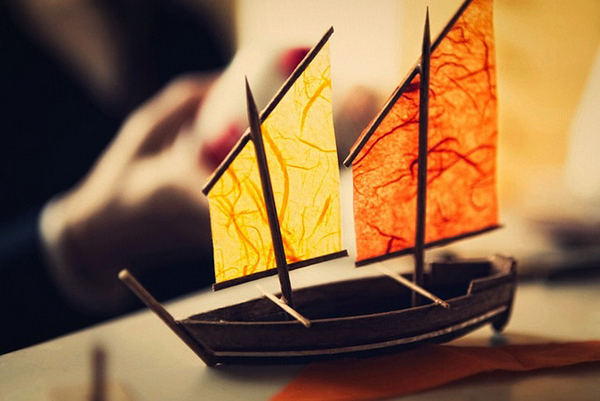 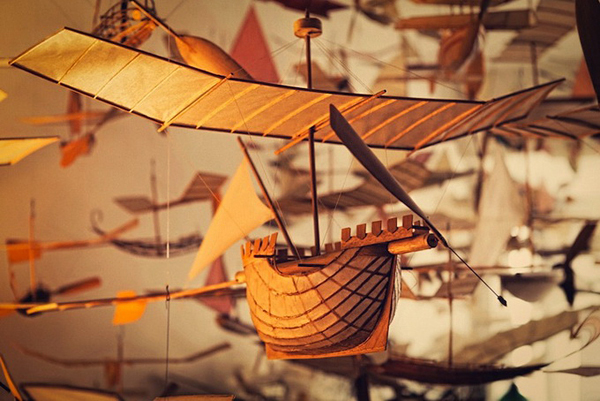 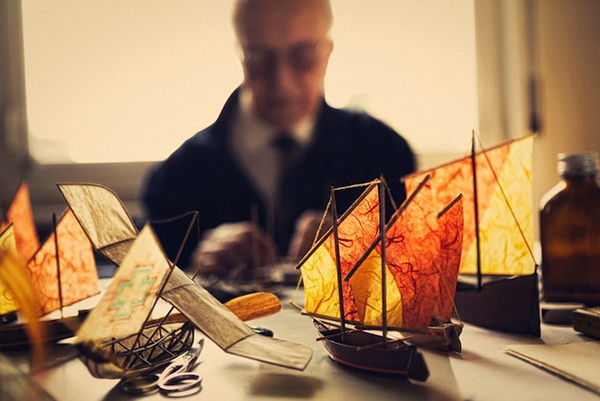 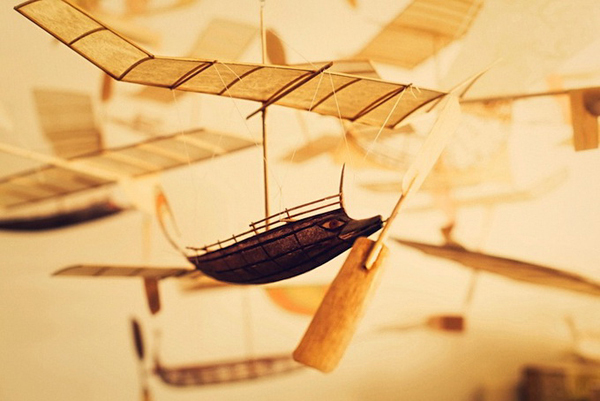 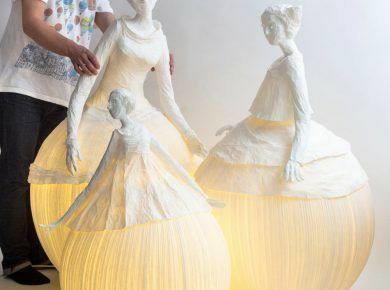 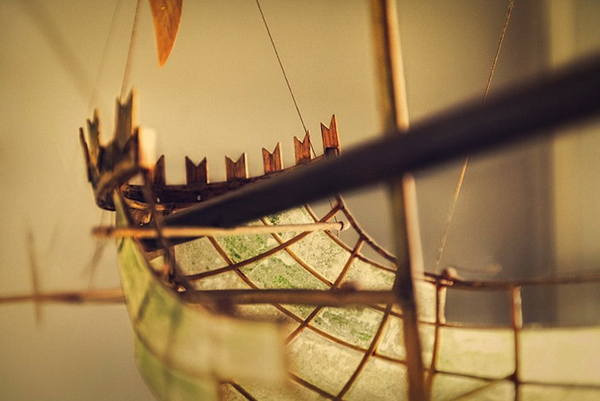 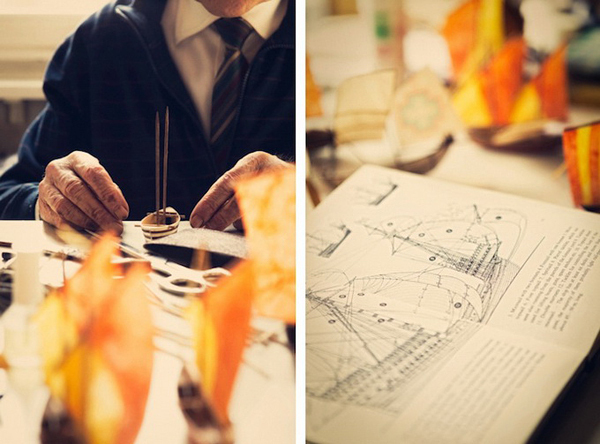 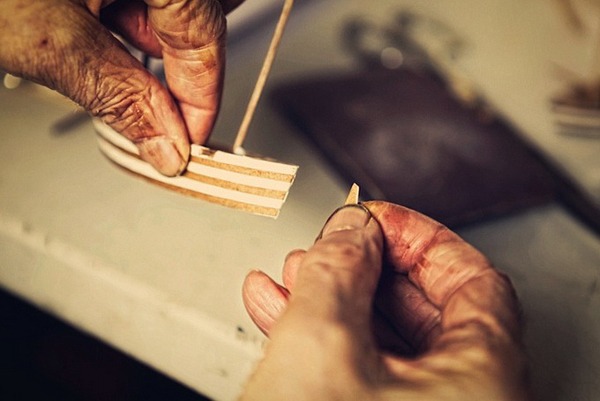 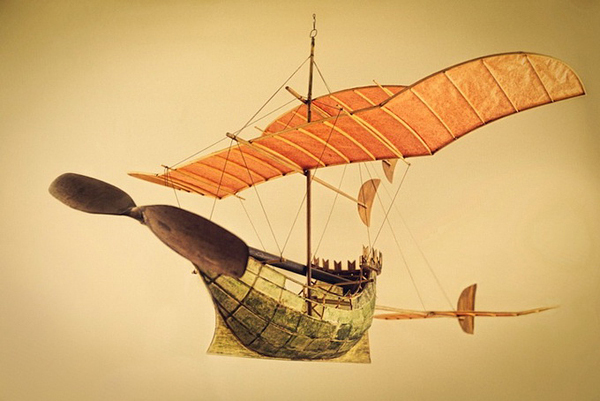 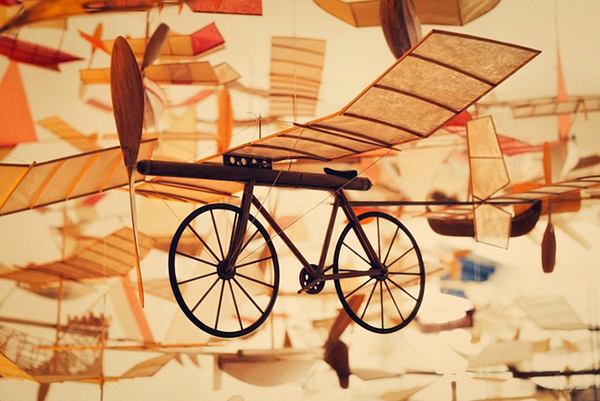 The flying ships are made from ultrathin paper and balsa wood. 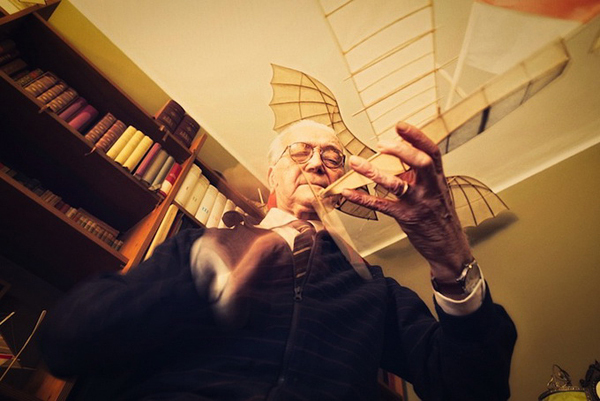 Everything is optimized for flight: from the weight (between 20 and 50 grams) to the aerodynamic shape. 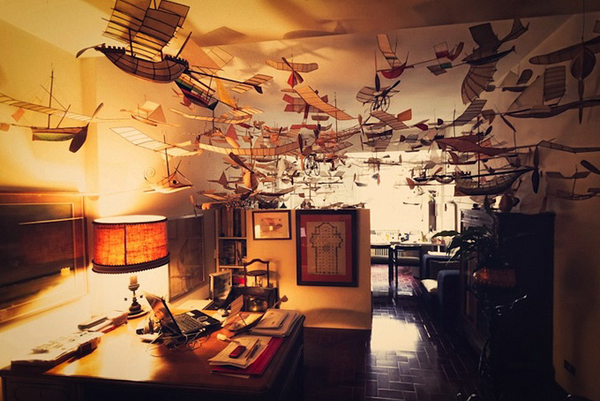 They fly like any propeller airplane. 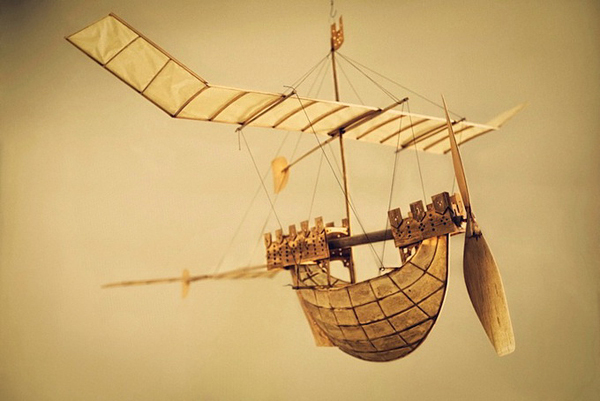 The only difference is that here the propeller is powered by an internal elastic band and not an engine.